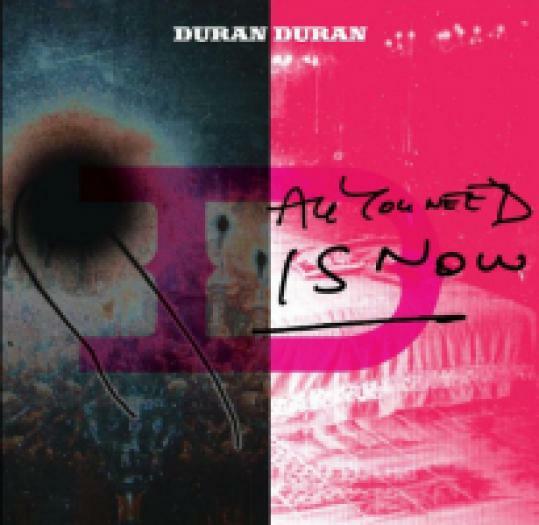 Since releasing the self-titled 1993 gem known as “The Wedding Album,’’ Duran Duran has been intermittently entertaining. Over the years, some tunes evoked the fresh synth sparkle of the band’s pinup ’80s heyday while others adventurously explored new electro-pop frontiers, yet no single album managed to successfully do both. “All You Need Is Now’’ rectifies that. With simpatico soundscape artist Mark Ronson handling production duties, the Brit-pop superstars simultaneously look back with affection and forward with anticipation on their 13th album. As always, the boys are concerned with girls — on film, and otherwise. Simon LeBon’s still sturdy voice soars over coolly funky backdrops and the grooves are some of the group’s most urgent in years. “Girl Panic!’’ threatens to bubble over on the strength of John Taylor’s luscious bass lines and Nick Rhodes’s percolating synths. Kelis and Scissor Sister Ana Matronic show up to lend a feminine touch, but the men have this handled. Note that the physical disc of “All You Need Is Now’’ doesn’t arrive until February but is available digitally, exclusively on iTunes, tomorrow.